Whether you are looking for a CGM viewer, a CGM converter, a CGM print/plot solution EasyCopy, EasyView and EasyPlot offer you an easy, intuitive, fast and precise solution. 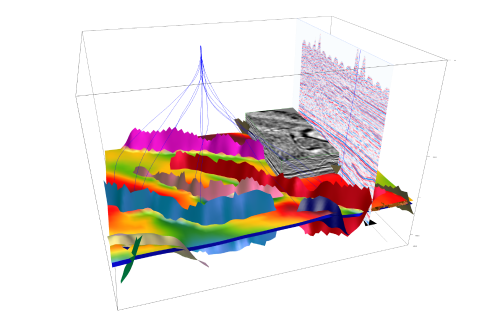 You will have support for any CGM file including CGM+ and CGM PIP generated by your preferred seismic applications or by any of the CGM providers on the market. The Easycopy Graphics Suite (EasyCopy with EasyCGM and EasyVect) is your guarantee of most "bangs for the buck". For viewing only, EasyView is a perfect solution, especially if you are looking for a CGM solution with viewing capabilities for users outside the main target audience for the EasyCopy Graphics suite. Try it free! Download EasyCopy and see that your files is supported with the best small preview for fast recognition, and a fast zoom and pan option with no redraw delay as you may have seen in other solutions!